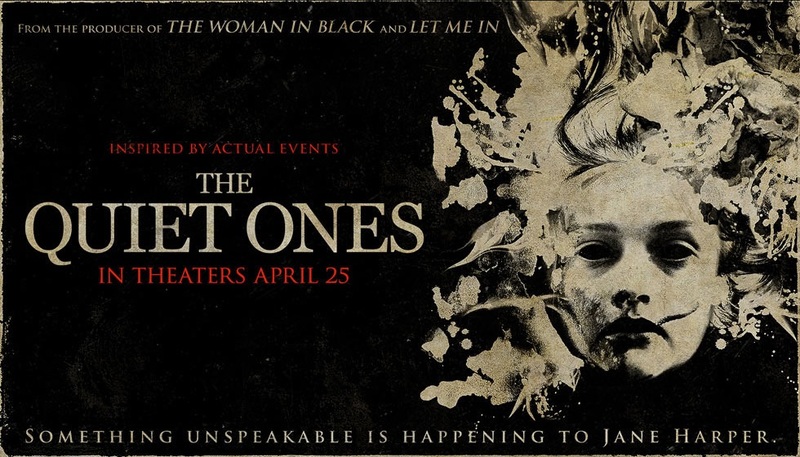 The Quiet Ones has a decent enough plot that drives enough interest to keep you watching, but the scares are few and far between to really consider is a decent horror film, even if you decide it to be categorized more as a psychological horror film. The movie, unfortunately, doesn’t get good until about ten minutes before the climax, when things really start to get good. The final scenes are the best though, so does that makeup for the movement of a snail? Perhaps. If you have an interest in demonic movies, go ahead, give this movie a shot, currently available on Netflix. SLEEPER HIT RATING: 2 out of 5 attentive eyes.